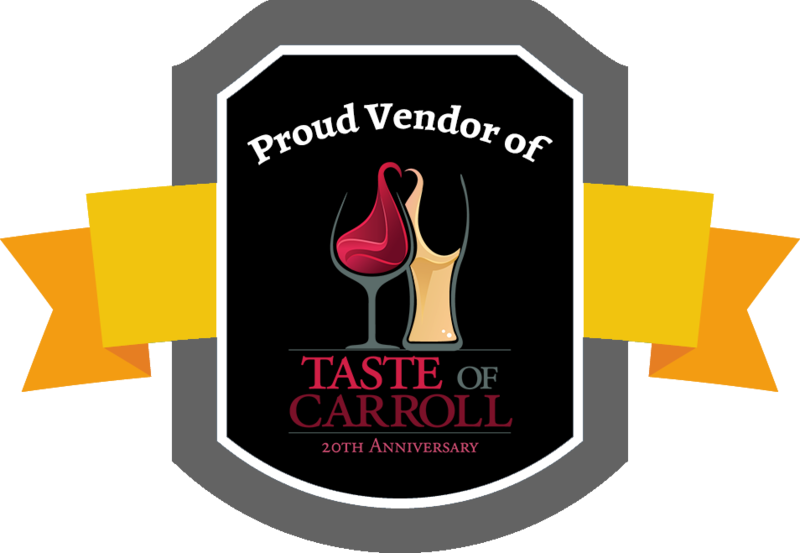 Come to the crossroads of Carroll, Frederick and Adams Counties and experience all the region has to offer. Georges on York, Taneytown, MD, is close to the area’s top wedding and special-event venues, four colleges, historic sites, agri-tourism, golf and outdoor activities, local festivals, and wine, beer and spirits attractions. See what we have to offer and plan your visit. Romantic get-away? History buff? Outdoor fun? Whatever your interests, begin and end your day at Georges on York. Located in beautiful northwestern Carroll County, and within minutes of Adams and Frederick Counties, Georges on York is your jumping-off-point for adventure, relaxation and exploration. With all this area has to offer, you'll be hard-pressed to fit it into just one visit. Come for one of the areas many festivals, tour historic Civil War battlefields and sites, or take a wine/beer/spirits tour. Maybe skiing, golf or antiquing is more your style. Whatever your pleasure, you'll find it nearby. Need help planning your visit? Contact us for ideas, what's happening and more. Please check our availability to plan your get-away. MD & PA Antiquing | As close as around the corner! Whether you are a guest at one of the many weddings and events hosted at the popular venues in the area, or you are celebrating an important milestone in your life, Georges on York is the place to stay. We offer affordable rates, comfortable and elegant surroundings, and as much privacy as you like. Looking for a venue for an intimate catered affair? Our first-floor rooms and spacious patio offer a comfortable, elegant backdrop for a private party, reception or family reunion. Visit our Weddings page to learn more or contact us for a quote. Room blocks are available. Contact us to arrange for a hold on rooms for your guests on your special day. Subject to availability. Restrictions apply. Our breakfasts feature locally-sourced ingredients and our own style of cooking. Enjoy your fresh-prepared breakfast in the formal dining room or on the patio. Click here for additional photos. When you stay at Georges on York you can easily explore everything from fine dining to roadside BBQ, local wines, beers and spirits, and farm-fresh finds for every palate throughout Carroll, Frederick, and Adams Counties. Taneytown boasts several family favorites for casual meals, plus Antrim 1844 for that special occasion dinner. Reservation assistance available. Enjoy room to taste the local flavor and atmosphere of the area through food, agri-tourism, and beverages. Whether you are a parent planning college visits with your child, a visiting professor looking for a comfortable place to stay and work, or alum returning to relive "the good old days," Georges on York Bed & Breakfast Inn is the place to begin and end your day. Located within an easy drive of four colleges, a boarding school, and a seminary, Georges on York is your jumping-off-point for school visits, special events, reunions, and short-term work assignments. Please check our availability when planning your school visit. Business travelers will feel at home at Georges on York. With free WiFi, desks and well-lit comfortable rooms, you can stay in touch with clients or the home office, and sit down to breakfast before meetings and factory tours. After a busy day, settle in to watch a game in private or stream the latest binge-worthy show. Large, open public spaces offer room for off-site meetings, training sessions or retreats for small groups.